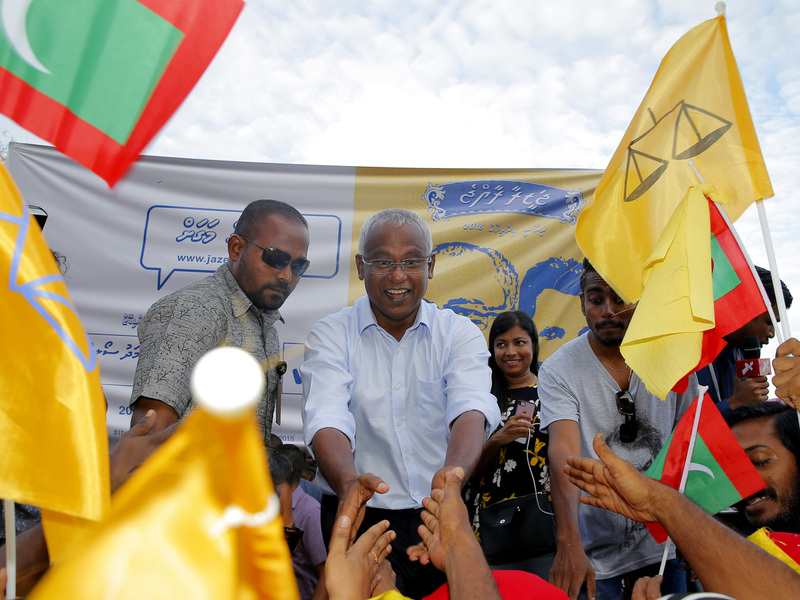 Surprise Victory Of Opposition In Maldives Elections, A Referendum On Democracy Voter turnout was nearly 90 percent. The challenger beat the incumbent president, who is accused of jailing opponents. The Indian Ocean nation is at the center of a rivalry between India and China.